The aromatic goodness of tea is hard to beat. There is a simplicity to heating water and steeping tea, holding the warm cup against your heart, and sipping liquid goodness. Tea lovers come in all shapes and sizes. Below are ten books that are likely to fuel your love while educating you on the art of all things tea. Japanese green tea has many amazing benefits that are oftentimes overlooked. Complete with beautiful illustrations, this book is a great resource for anyone interested in green tea. It explores its healing powers, brewing techniques, aromatherapy practices, and health benefits. It is a wonderfully comprehensive guide to Japanese green tea. Teas have so many healing benefits hidden in their leaves. This guide offers a plethora of ailments and ways herbs can treat them. One of the many benefits of learning the healing properties of different teas is that they are easy to obtain and inexpensive to boot. Find all the delicious and relaxing ways to heal your body with simple teas. This book is a wonderful resource for any home. A scholar of Japanese heritage, Kakuzo Okakura was best known in America as the Curator of Chinese and Japanese art at the Boston Museum of Fine Arts. If you have ever been interested in the distinctly eastern mindset toward Teaism, Okakura is prepared to show you the ins and outs of Japanese tea culture in “The Book of Tea”. It is a great introduction to Japanese thinking and culture and covers everything, including origins, religious influences, history, and ceremonies. It is about more than just tea: It is about Japanese heritage and culture. Do you love trivia? What about tea? If your answer is “yes” to both of these questions, “Green Tea Mania” is just the book for you. It is filled with all kinds of fun facts as well as wonderful pictures. Whether you are health-conscious or just a lover of green tea, Nishida’s book offers something for everyone. Learn about this leaf’s history, uses, cultivation, health benefits, fermentation process, and much more. With beautifully vibrant photos, this is the tea reference book you’ve been waiting for. Chock full of teas from around the world, “Tea: History, Terroirs, Varieties” is comprehensive without being overwhelming. 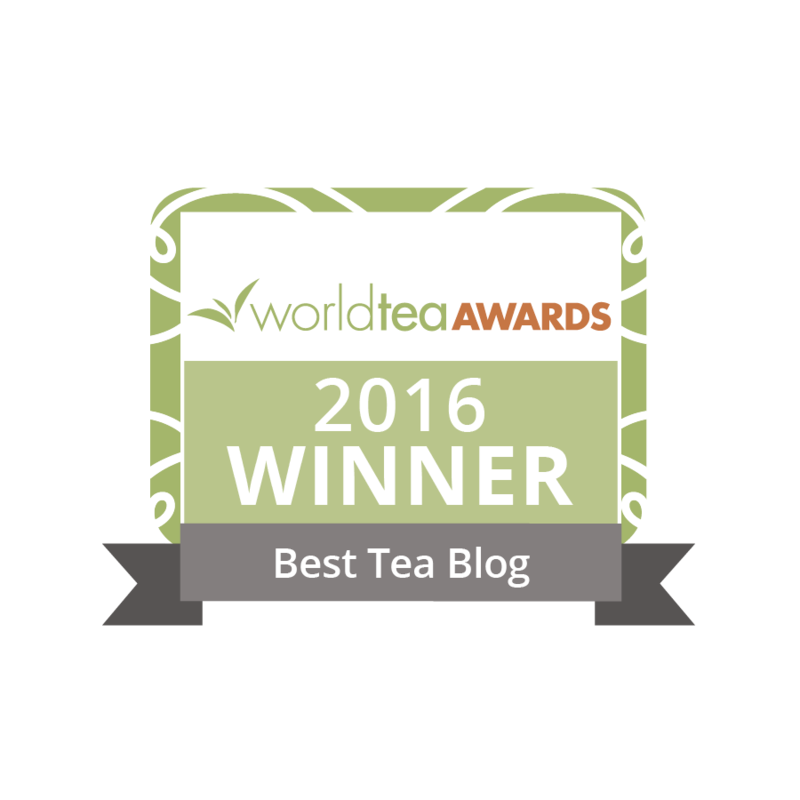 You can learn not only about different teas from different regions but histories, ceremonies, preparation, recipes, and more. I had the pleasure of personally meeting with the author at the World Tea Expo last year. He is a wonderful person to talk with and has lots of passion in tea and tea business. His book also reflects his personality. I find it exciting that books have been written specifically about green tea – as that is MY passion. Looks like I’ll have lots to read – thank you for the curated list. I don’t want the newbies to be confused about teas vs tissanes. 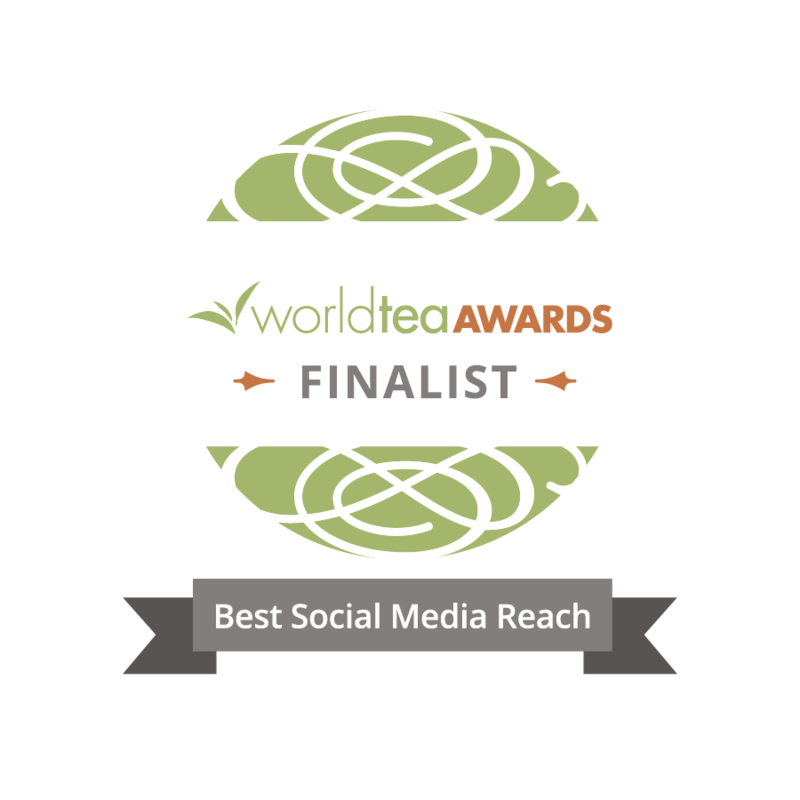 I’m sure the 20,000 Secrets of Tea, for example, will have tons of wonderful herbal tissanes to share.